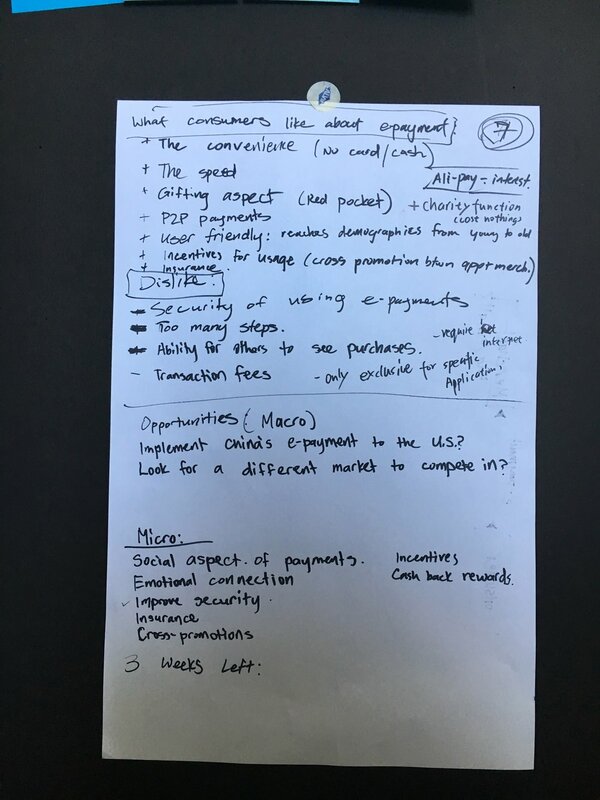 Brief: This project is about the topic how might Visa help merchants accept online payments that are seamless and secure. The outcome of this project is to design the whole experience for the topic and deliver it through highly tangible prototypes. Process: This project includes highly cooperation with Visa team. In the first week, our group had a meeting with Visa team. In the meeting we were introduced the context on Visa, Ecosystem mapping of visa, the role Visa had been played in this world, then we built our team and we were assigned a goal. 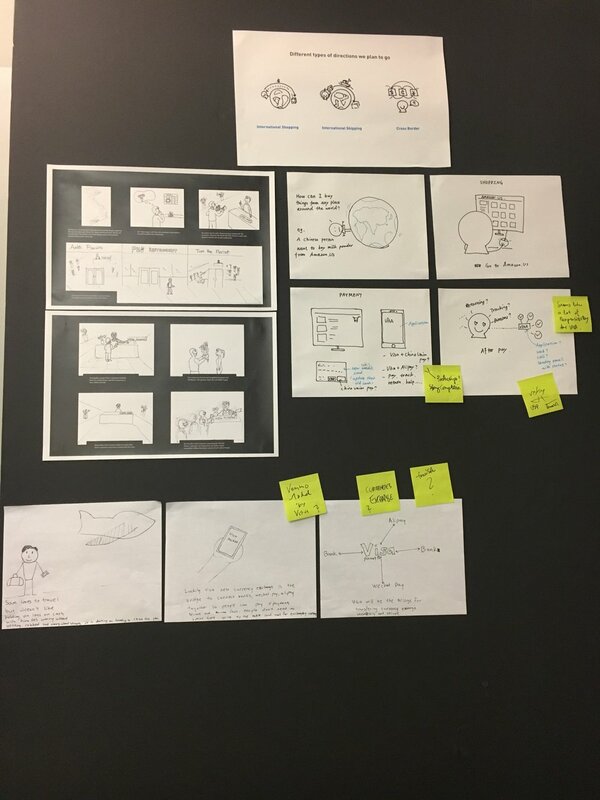 Start with doing research, we went through research & concept, building our prototypes including posters, application mock up and other prototypes. During the project, we had a weekly meeting with Visa in person or through video call. 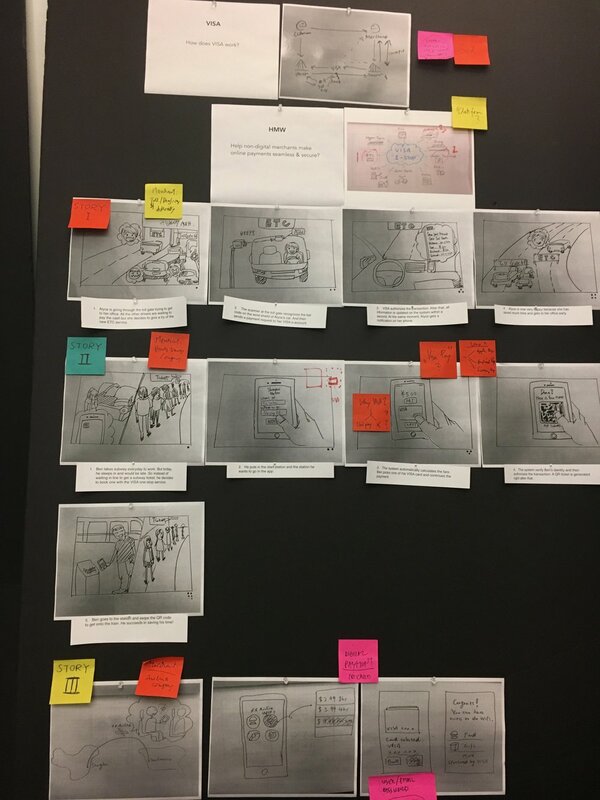 Role: I took the role as POC (Person of contact) with Visa team, in charge of storyboarding,and I was also the assistant for UI system. John Sun took the role EOC of this project, did major copy writing, provided help of storyboarding, and was the director of our video. David was leading the UI system, including appliction mock up and other visual prototype, he was also the second director of Video shooting. All of us did researches, participated in UX brainstorm, and making the final prototypes together. Background photo is from Google image. 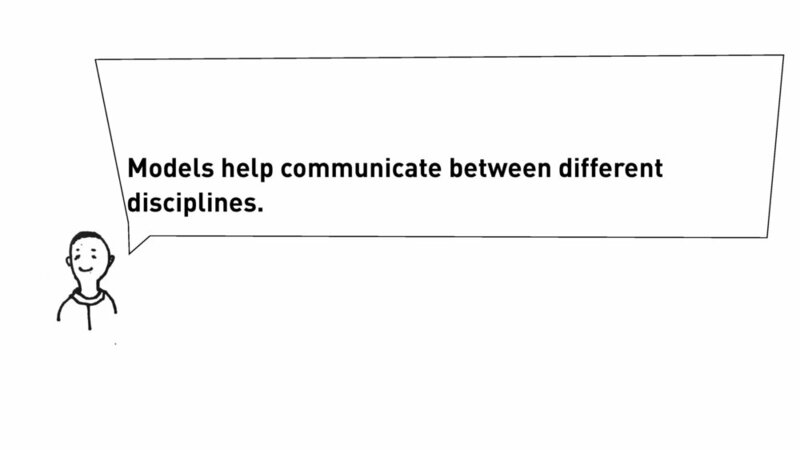 We did the researches twice based on the process of our project. We interviewed 11 participants, 20 to 29 years old, 3 male and 8 female, from China, Korea and Vietnam. The first interviews we focused more on e-payment and customer habit, the second interview we explored more about shopping and payment habit based on our concept. Also we asked some of the participants to take the video and photos of their payment actions. We did a research about the market based on online data and found that the market potential from China is much bigger than from United States. Accepting payments from China will benefit merchants a lot. We had weekly meeting with Visa team through Video or in person. One time we also had Hugh Dubberly joining the meeting to give us an lecture. Today we’ll be taking a trip to China, where we’ll get a glimpse into the life of Xiao Hoan. We’ll explore what she shops for, where she shops from, examine some of the obstacles she encounters when she shops outside of China, and then we will look at how Visa can help her. At Visa, we know you have priorities. Shopping shouldn’t be so difficult and getting the right product to your doorstep should be the least of your concerns. That’s why we’ve created Visa Exchange. Purchase your overseas items through Visa’s reliable network of merchants. With Visa, you’re always protected from fraud through our trusted banks. We have now partnered with shipping companies, so you’ll never have to worry about a late delivery. The experience of shopping made easy. Shop through Visa, and we’ll take care of the rest. So why does Xiao Hoan want to buy products made in the U.S.? Like many consumers in her home country, she is concerned with the authenticity and quality of the goods being sold in China. With the arrival of her child, she wants to make sure that purchases from toys to baby formula are safe. Xiao Hoan’s purchases aren’t just limited to necessities. Her disposable income has grown proportionately with the average Chinese citizen by over 30% in the past five years. Aside from necessities, she is also a willing consumer when it comes to purchasing luxury goods such as designer clothes, and high-end fashion handbags. The problem is it’s hard for Xiao Hoan to make these purchases because many of these U.S. based online retailers don’t accept payment from foreign credit cards. It can be difficult for the typical Chinese consumer to obtain a credit card. The banking culture of China is one that takes a conservative approach to lending money and taking on risk. 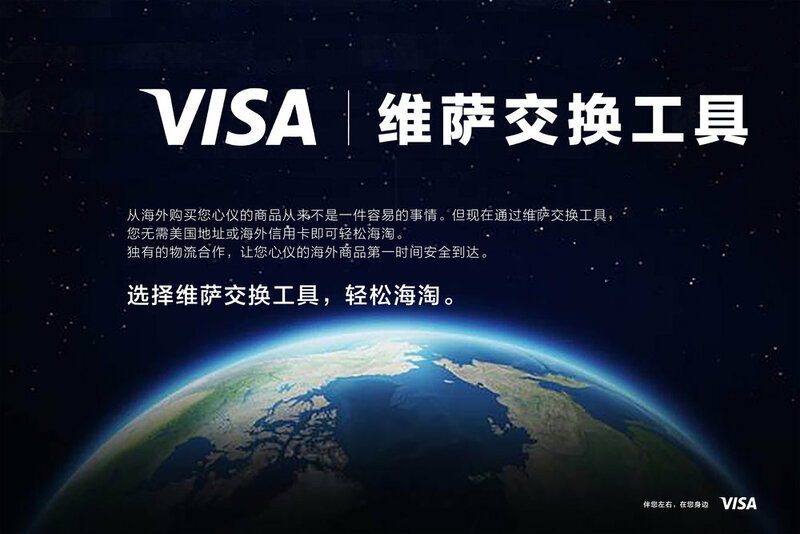 Additionally, within the borders of China, a Visa credit card cannot be used for domestic transactions. Another pain point of making a U.S. purchase is the trouble with delivery. Shipping is often unreliable, taking too long for merchandise to arrive to customers. 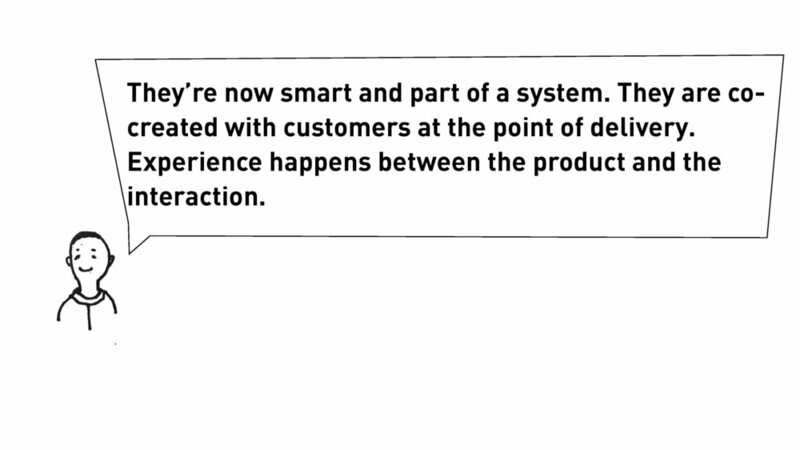 It’s currently a complex system of uncertainty over which company will ship and how much a customer will pay. Participants we interviewed said the shipping is where the transaction feels very risky. Our concept works in three parts. First, we envision an opportunity for Visa to partner with reputable, international courier services. Next, our hope is for Visa to acquire the trust of the Chinese market by introducing them to a Visa backed, digital pre-paid card, which Chinese banks will issue. Users will load the card with funds through their own bank account. However, they will be required to pay for shipping on each purchase made. Our long-term goal for Visa is to have these customers transition to a premium credit card, which includes the option of becoming a member of a shipping network. Customers will pay an annual fee for shipping if they meet a minimum dollar amount for purchases within a specified time frame making their shipping costs a flat rate. With over 466 million online shoppers in China, this demographic exceeds the entire U.S. population by 145 million people. We see a large opportunity for Visa to move into this market to meet the growing demands of these customers, while earning profits for their merchant partners and banks.